The 2019 ILX is in a class all its own! 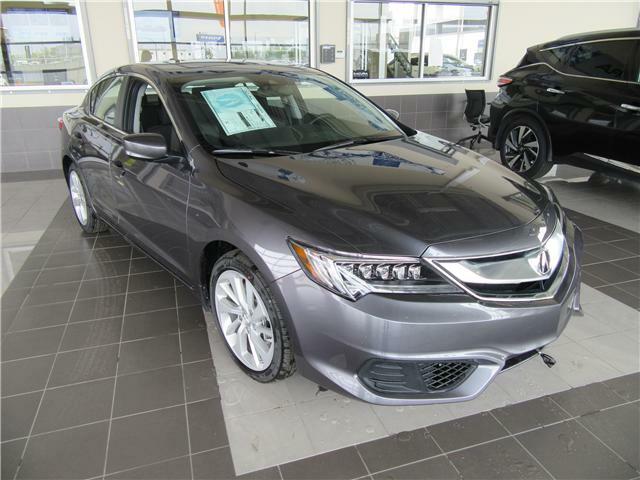 It comes loaded with standard features such as power moonroof, keyless access, heated front seats and push button start! 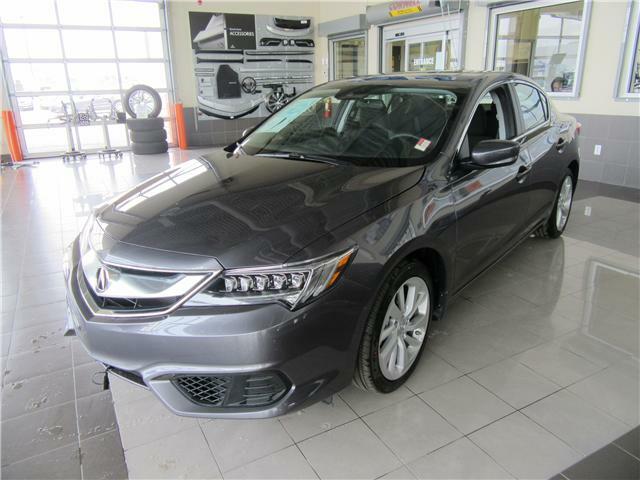 The redefined ILX is one your not going to wanna miss, come see it today! 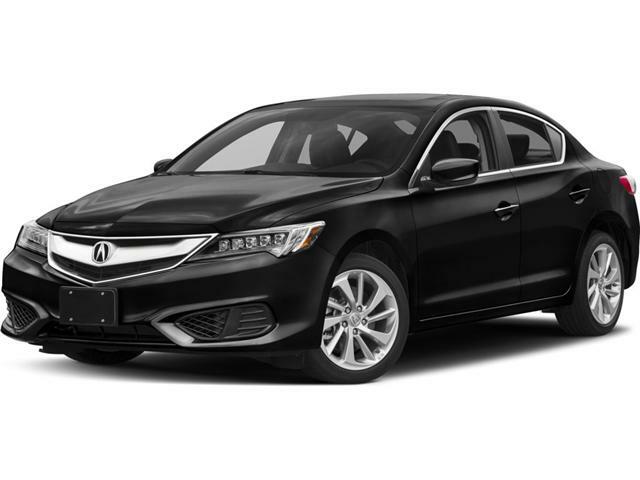 The 2019 ILX is unlike any sedan on the market, it can only be described as being in a class all its own! The 2019 ILX comes loaded with standard feature such as, power moonroof, keyless access system, heated front seats, and push button start!